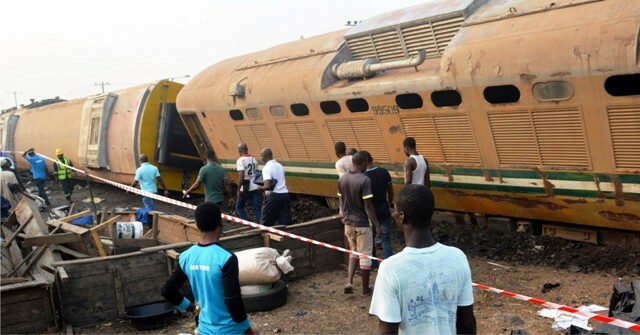 Sympathisers at the accident scene where a train derailed at Mangoro Bus Stop, Agege in Lagos State, recently. An estate surveyor and valuer, Pedro Opuene, has blamed the political class in Rivers State for the gloom experienced in the real estate industry in Port Harcourt. 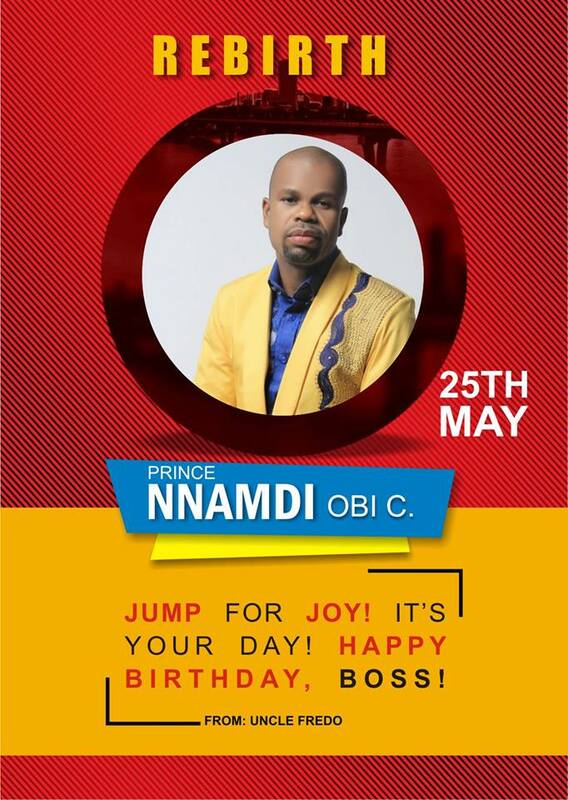 Opuene, who is the Branch Manager, JideTaiwo and Co, a real estate management firm, made this assertion in a chat with The Tide last Tuesday in Port Harcourt. He noted that insinuations that Rivers State was not safe by opposition was demarketing the state. Opuene further noted that due to insinuations that Port Harcourt is not safe, most oil companies in Port Harcourt, which he described as the major players in the housing sector, were now operating in Abuja and Lagos. He explained: “it’s a function of demand and supply. The demand for housing in Port Harcourt is a bit low as compared to what it used to be before now’’. Opuene said that a lot of houses in Port Harcourt were vacant because they were mostly service houses which are not affordable by many people. “Even in cases where the property owners had to reduce rent you still find vacant houses. Now in places like GRA, you find at least almost a half of GRA empty, because most of the persons that can pay those high rents are not coming in, they have moved to Lagos,” he said. He called on the political class in the state to jettison politics of calumny and play politics that would add value to the economy of the state.